The Resource Conservation and Recovery Act (RCRA) was passed by congress in 1976 to manage hazardous wastes. 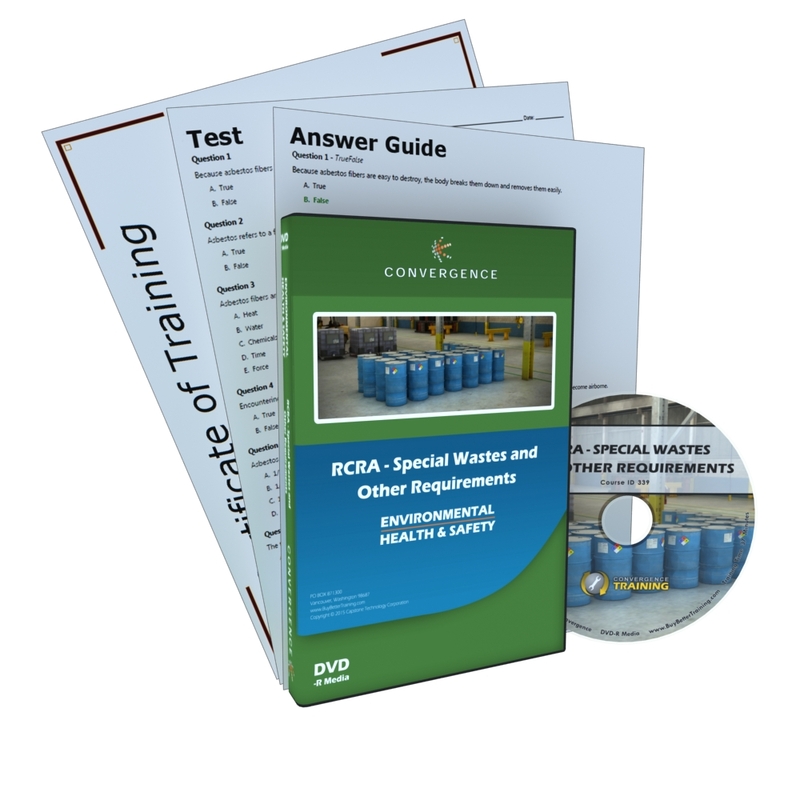 RCRA regulations apply to any company that generates, transports, treats, stores, or disposes of hazardous waste.Some hazardous wastes can be safely recycled. Recycling is an excellent way to manage hazardous waste if it can be done legitimately because recycling can avoid environmental hazards and protect natural resources. Most hazardous waste that is recycled is still subject to the full hazardous waste regulations, but some materials are exempt or subject to special regulations. Recycling facilities are not subject to hazardous waste regulations except when storing in containers or tanks prior to recycling. Recycled materials fall into a special category of waste. The regulations for recycling hazardous waste depend on the material and the recycling process.